is just downright rotten, to the weather refusing to playing ball, leaving some outdoor shots too dark or too bright or the sky and background just look flat and dull, or it could be a simple case of someone or something in a specific shot spoiling what would otherwise be the perfect photo. There may be some post-editing of your photographs included in your wedding photography package, but you may have spent a heck of a lot of money on your photos and not been so lucky. Nobody EXPECTS their wedding photos to be bad, but what can you do if you aren't happy? If you own the copyright to your wedding images (check the Ts and Cs of the contract with your wedding photographer) then a wedding photo editing service could be just the ticket to get you the perfect set of wedding photos. 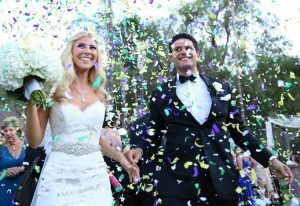 Let looking at the photos of your special day be every bit as happy as the wedding day itself. Could I use a wedding photo editing service? Here's a list of the top 10 reasons we get asked to help by editing a wedding photo, and the editing action we can take. The great thing about a wedding is that there are so many photos taken you can often choose the best bits from different photos and piece them together. remove objects, or a person - surprisingly popular! This isn't an exhaustive list - these are just a few of the types of problems that can be overcome. 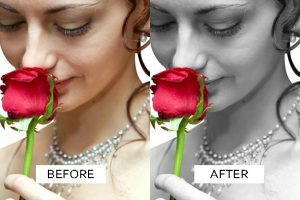 If you think you have a different issue with your photos, rest assured any of the wedding photo editing service providers worth their salt will be able to help you. Check out this useful article from James Morgan explaining what you might or might not get for your money. Whatever amount you end up paying for your wedding photos, you are entitled to expect them to be a perfect reminder of your special day, and to feel proud to show them to your friends and family. Make sure you understand if your package includes any post-editing, how much time your photographer is prepared to spend on editing to get your perfect photos, and whether YOU will own the copyright. So make sure you do your research so you know what you get for your money, and what you don't get. If your preferred photographer doesn't provide any editing of your photos, at least you now know there are other options available. 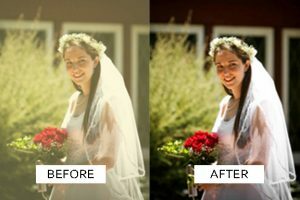 How much does a wedding photo editing service cost? The cost of any photo editing is usually determined by the complexity of what is needed and the time that it will take. There are a number of benefits in working with wedding photos that mean it might be possible to get a reduced rate per photo. There will usually be more than one photo that needs enhancement, so there will be some "bulk" rate reduction, though that might vary by company. So it's always best to tell your photo editing service provider how many photos you have and provide a couple of examples that are typical of the work that is needed. Don't be afraid to shop around, and look for someone who provides a no-obligation service. You have probably paid a lot of money for the wedding photos you are already not very happy with. You don't want to potentially spend another small fortune to get them fixed and STILL not be happy with them. With a no-obligation service, like we provide at Caledonian Digital, you get to see the photo enhancement results FIRST and only THEN decide if you are happy to spend the money. But do I really NEED a wedding photo editing service? Let's face it nobody ever really NEEDS the perfect wedding photo. We NEED food, shelter, and water, and, for most, a good job with a decent income can help us provide these things. We NEED to feel safe and secure in our homes. When it comes to photographs of the special moments in your life, you WANT a photo that will help you remember the day. Something that will jog your memory of friends and family who were there, trigger the sights and smells and sounds, to help you recount more than you can see in the photo - and any photo, good or bad, should be able to do that. 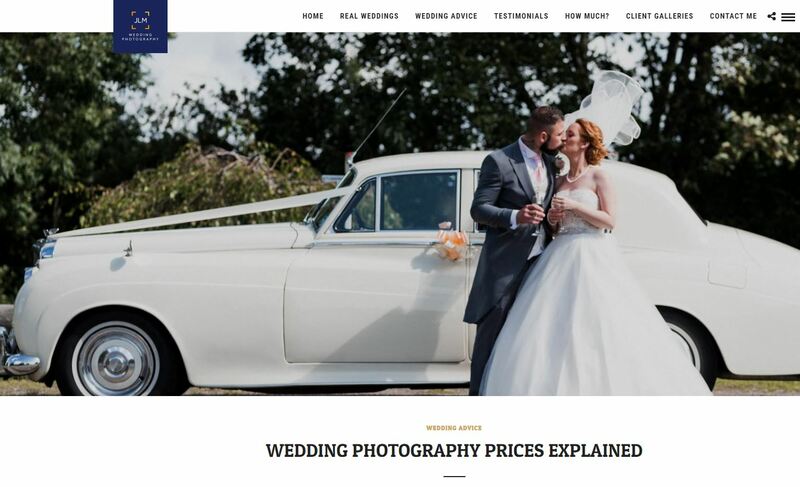 But if you WANT a better photo than you have, if you think you DESERVE better memories to look back on, if you REALISE with today's technology you don't have to settle for what you see, then choosing a good wedding photo editing service could get you the photos you wish the photographer had taken. Now what price would you put on that? Now it could just be that you've seen your son or daughter's, or niece or nephew's wedding albums and feel that your own are a bit dull or dated now. These can be given a new lease of life or a new twist. There might just be something that has always niggled you about a particular wedding photo in YOUR album. Just open up your mind to the possibilities that photo editing offers - EXPECT more! DEMAND more!